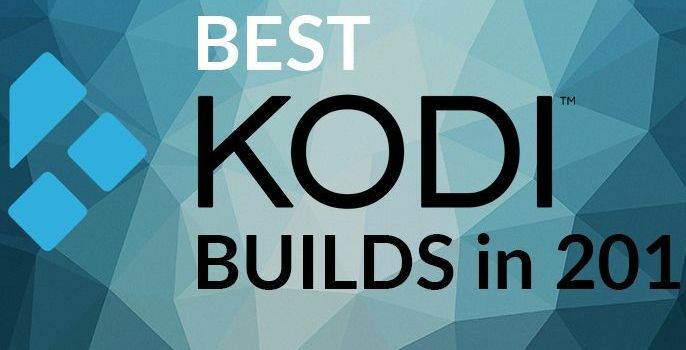 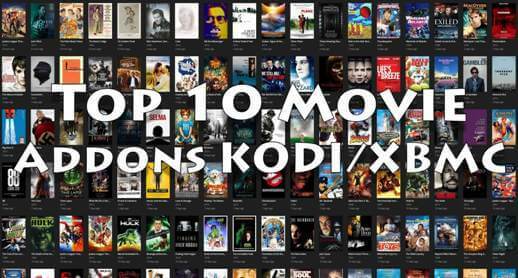 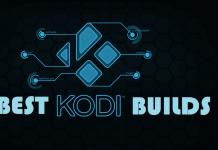 Hey guys, today we are going to talk about Boom Kodi addon. 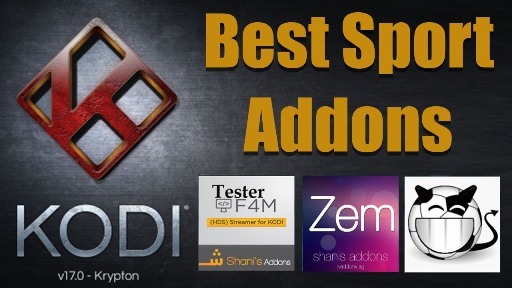 Boom is a popular Sport Kodi addon from Boom Repository. 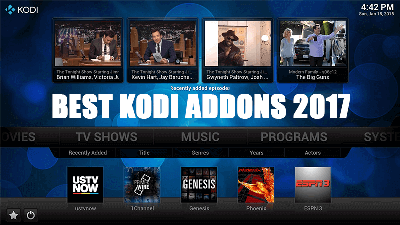 Boom Kodi Addon includes various categories which include Cricket, American Football, Football, Motor Sport, MMA and many more. 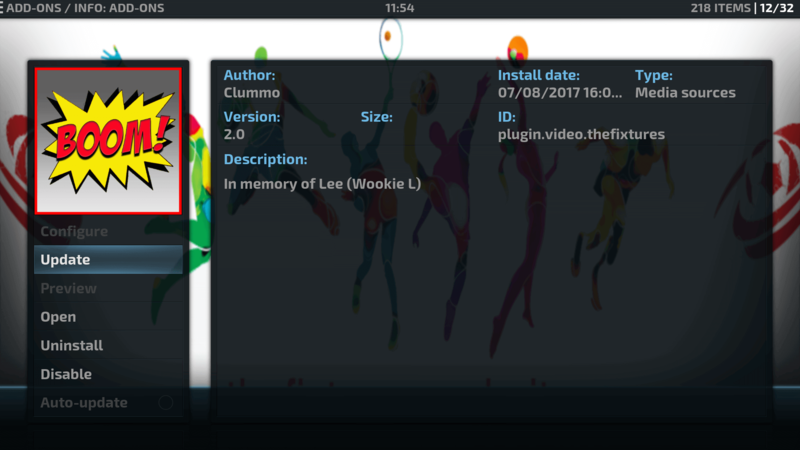 Currently, the original repo is offline so we will go with alternative Brettus Repo. 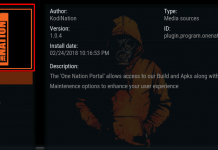 Boom is now installed and ready to use. 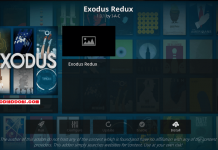 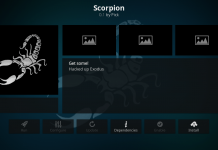 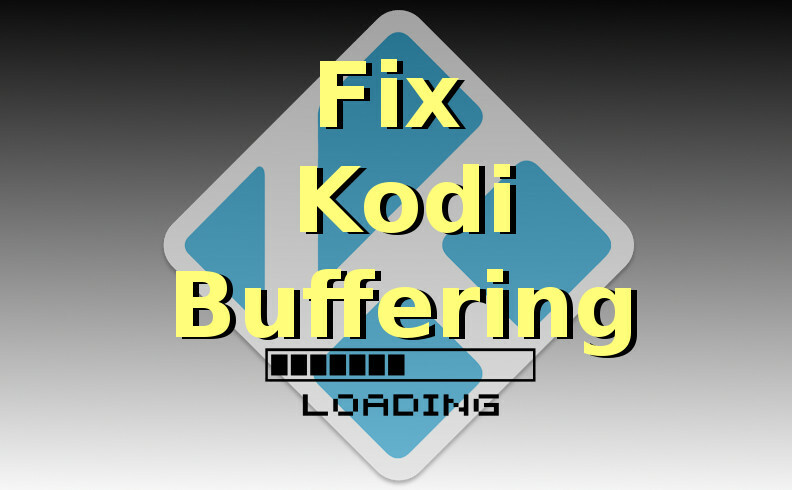 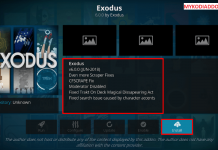 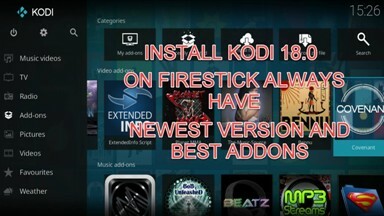 Previous articleHow to Install Stream Hub Kodi addon on Krypton. 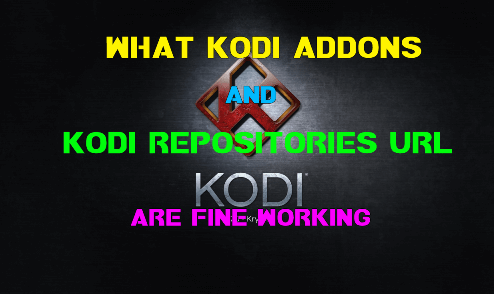 Next articleHow to Install Made in Canada Kodi addon on Krypton.